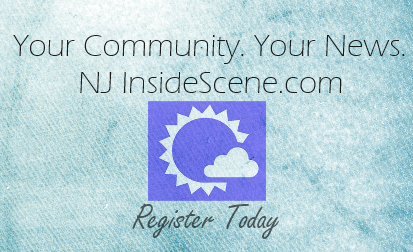 NEWTON, NJ – Nearly 350 runners participated in the 7th annual Sussex County Community College Foundation’s Skylander 5K/10K race which helps support the Foundation and much needed student scholarships. 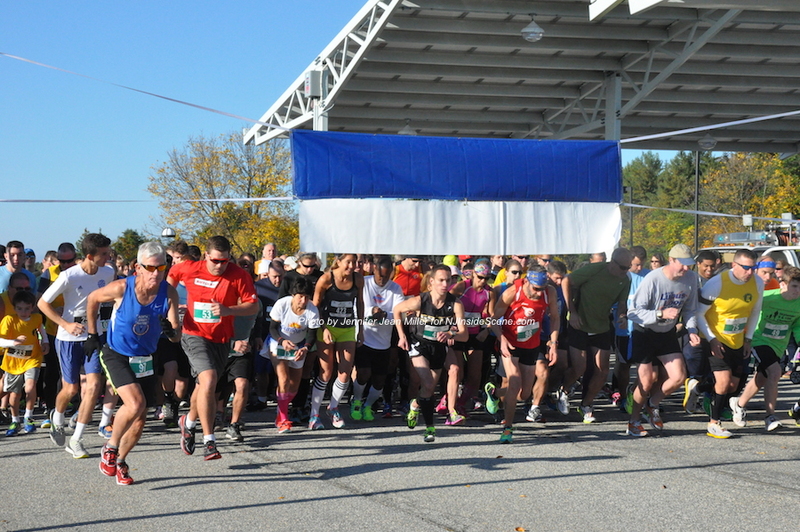 The race had 50 more runners than last year and raised over $14,000 for student scholarships. This annual race is a sanctioned USA Track and Field certified course through the College’s beautiful 167 acre campus. Awards were given to the top three times for the overall 5K and 10K men and women runners, and also to winners in age groups 10 years and up in 10 year age groups. Awards were also given to the top corporate and school teams. The day also included music, refreshments and a special Kid’s Event to highlight the 150th Anniversary of Newton. Kids under 12 enjoyed period appropriate games like three-legged and wheelbarrow races for prizes provided by the College’s official bookstore, Barnes and Noble. For more Foundation events at Sussex County Community College visit sussex.edu/alumniandfoundation.